The special private birthday event took place on the 7-th of March 2019 in Shymkent, Kazakhstan. 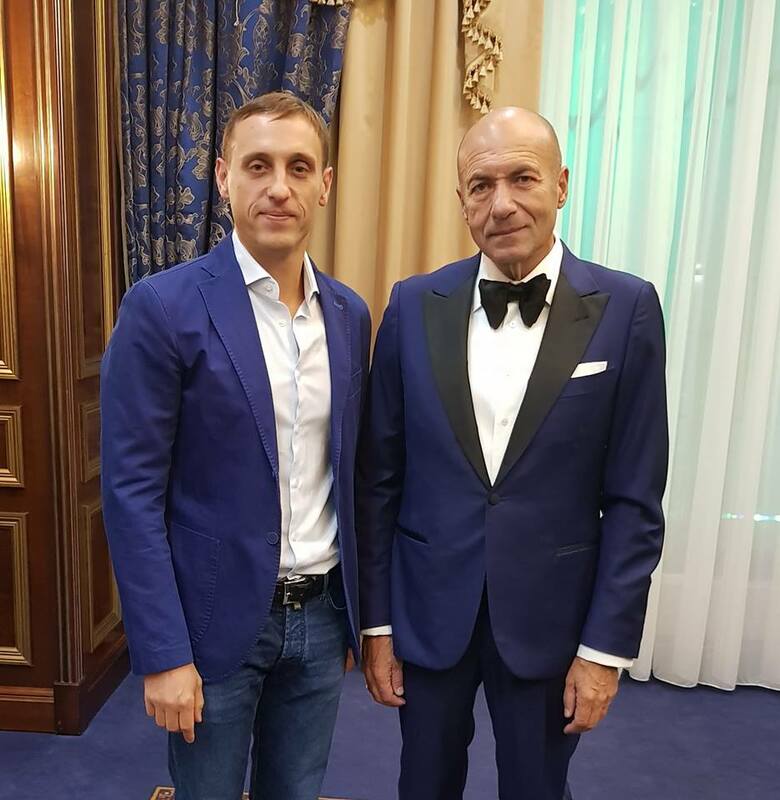 Igor Krutoy – one of the most influential artists, producers and composers in Russia and the very famous French singer from Canada- Lara Fabian have performed under the private event, showing the perfect skills of well talented people. 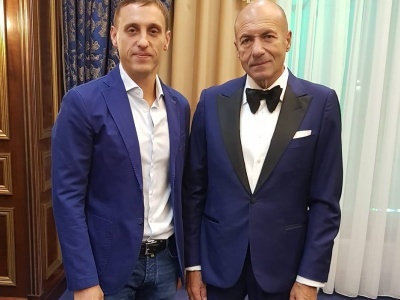 Igor Krutoy has presented his most famous songs, also surpsing the guests of the event with his collaboration work together with the birthday guy, thus, the appearance looked great and wowful. Another wowing factor was collaboration of Mr.Krutoy and the legendary pop icon Lara Fabian, who have performed several songs together on the same stage. 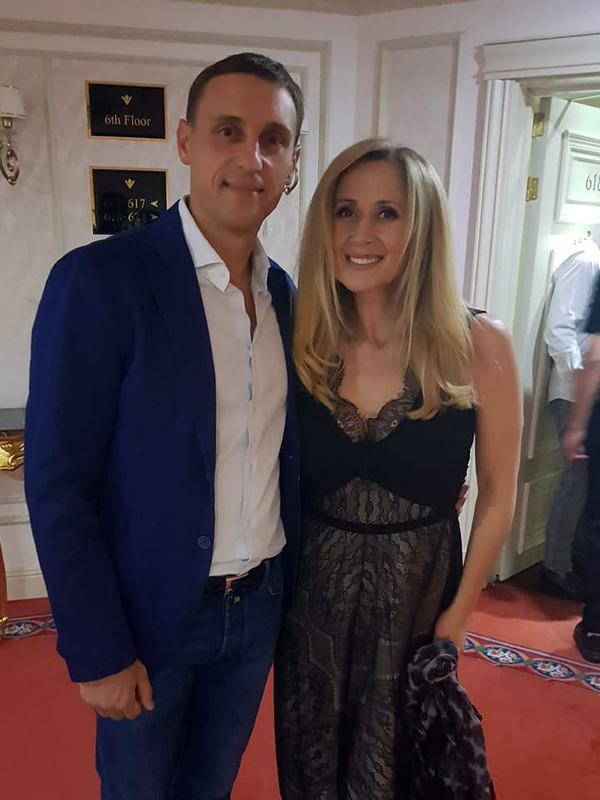 It would be not exxaggerative fact to admit, that Igor Krutoy and Lara Fabian have been close friends for many years.